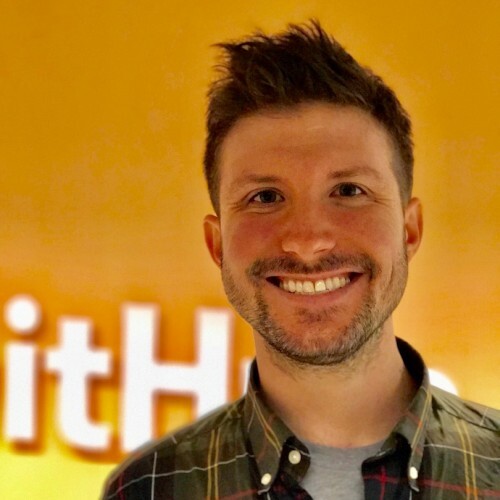 Brent Beer has used Git and GitHub for over 5 years through university classes, contributions to open source projects, and professionally as a web developer. While working as a trainer for GitHub, he also became a published author for O'Reilly. He now works as a solutions engineer for GitHub in Amsterdam to help bring Git and GitHub to companies large and small across the world by advising them on their collaboration and software development practices.